This is full version of the game with game data. It was converted from Android version by notaz and runs through apkenv with Compo4All leaderboards support. 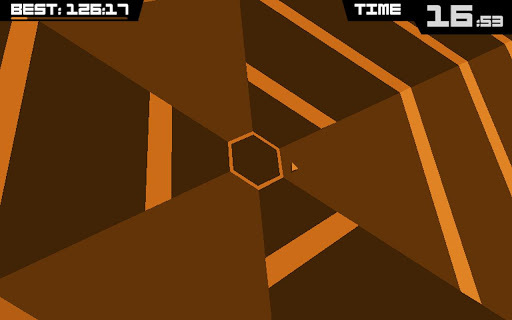 To solve music synchronization issues, you need to have Super Zaxxon 1.54 + updates installed. Versions prior to 1.0.3.2 crash during the game ending due to a bug. Ingame scoreboard currently doesn't work due to apkenv limitations, everything else is working at full 60fps even on 256M pandoras. you mean the music is made not to restart at the beginning place every time you do game over ? I did not know that was unwanted behavior. ekianjo: It's 1.54 that plays it wrong and 1.55 fixes it. Compare with original Android version if you like (you can use youtube or something). Also read "Additional Info" again. Bug report: it seems like the music playback is broken in 1.55 firmware. When you do game over and hit restart immediately after, the music does not start from the beginning anymore. When I was in 1.54 a couple of weeks ago it worked perfectly. PS. 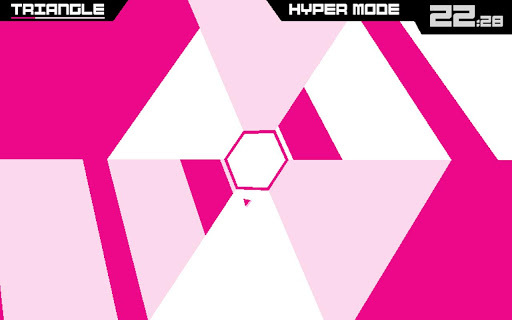 I just got super hexagon one piece using firefox 21.